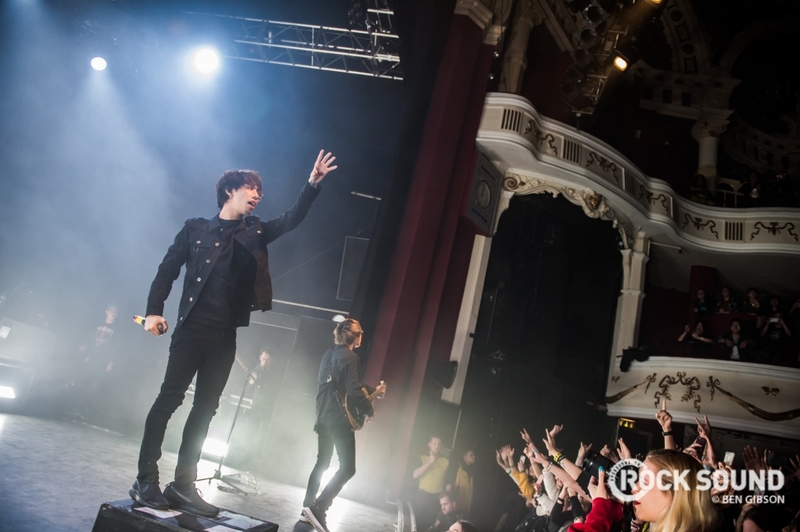 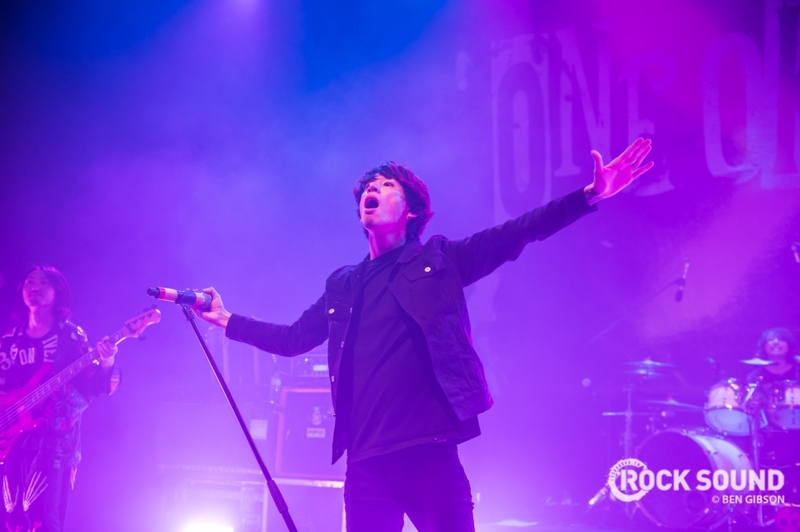 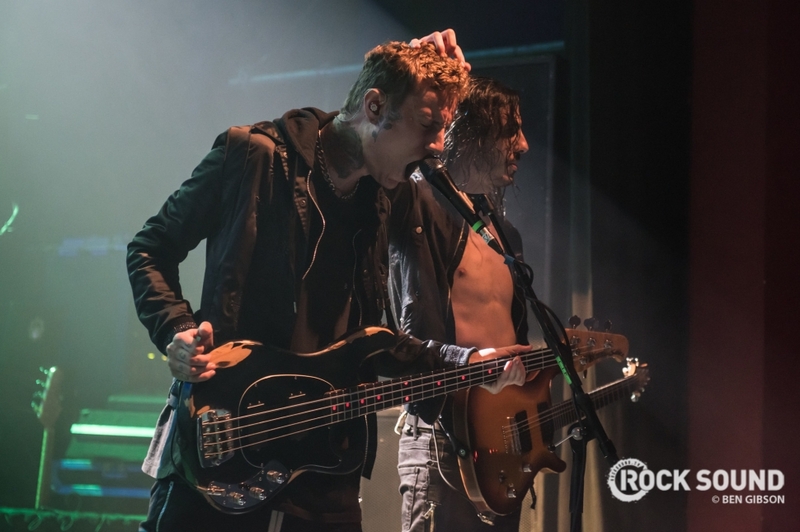 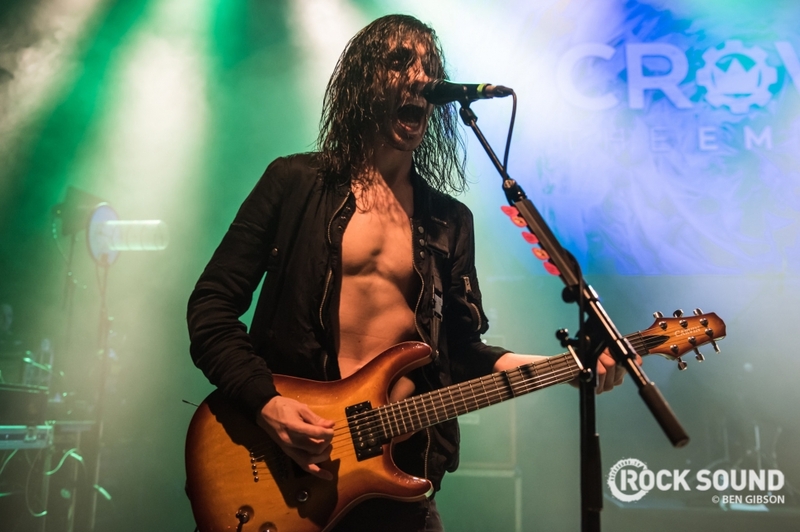 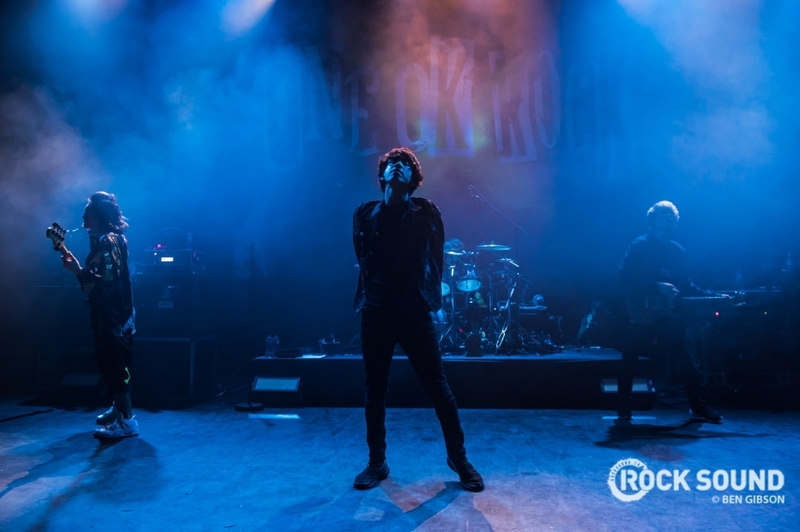 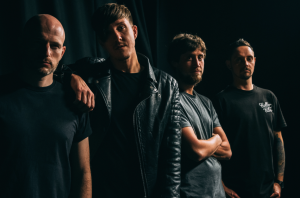 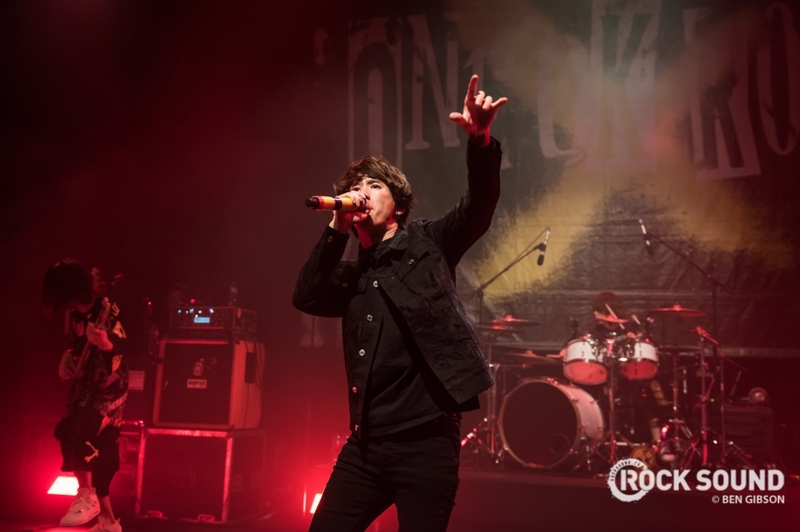 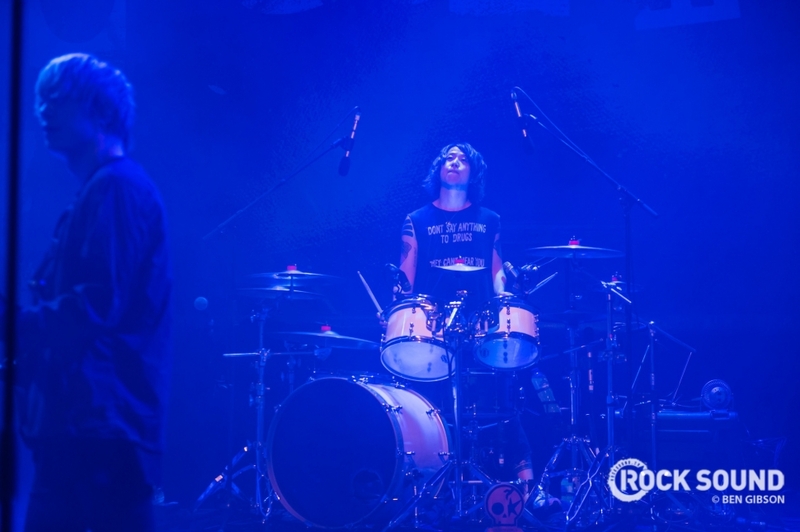 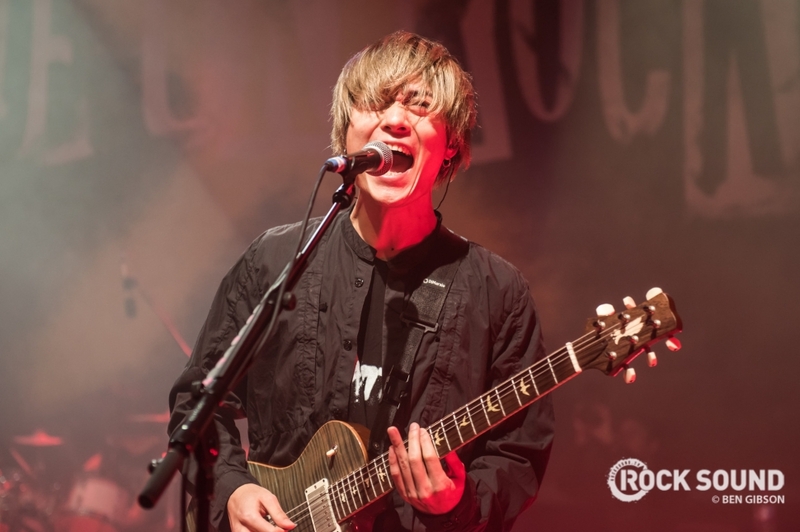 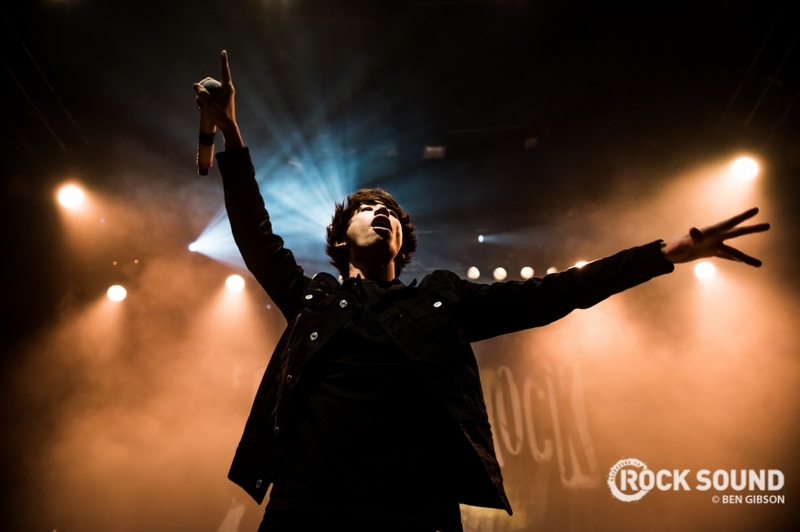 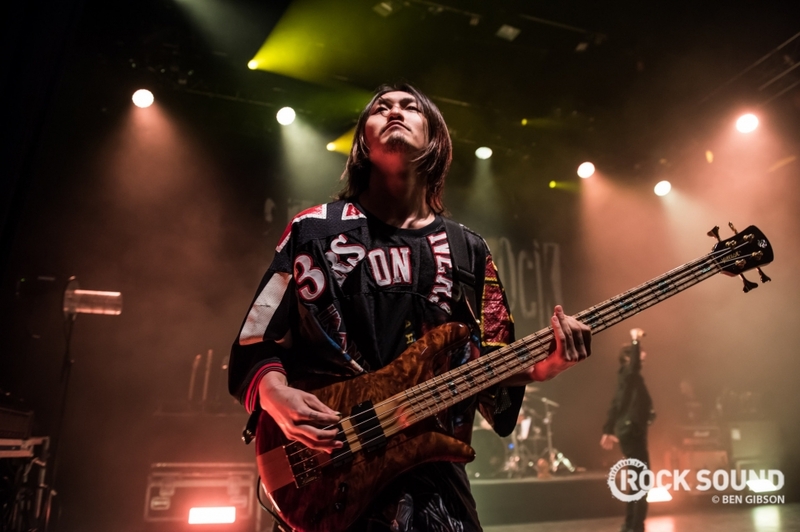 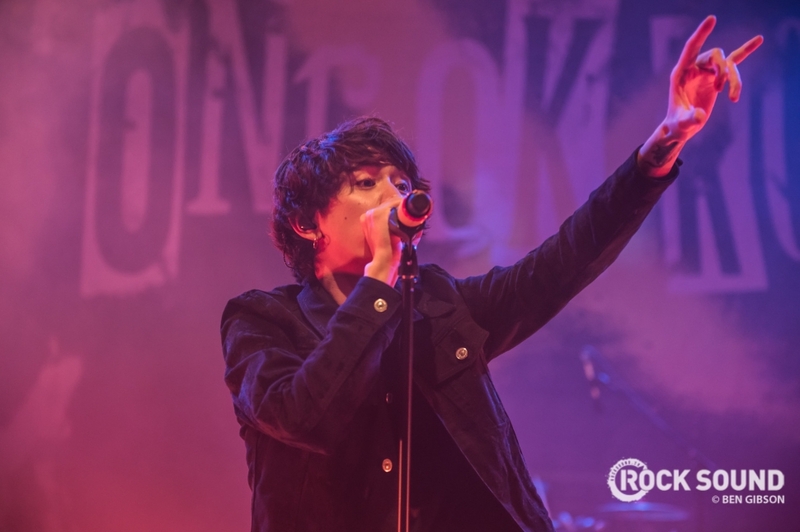 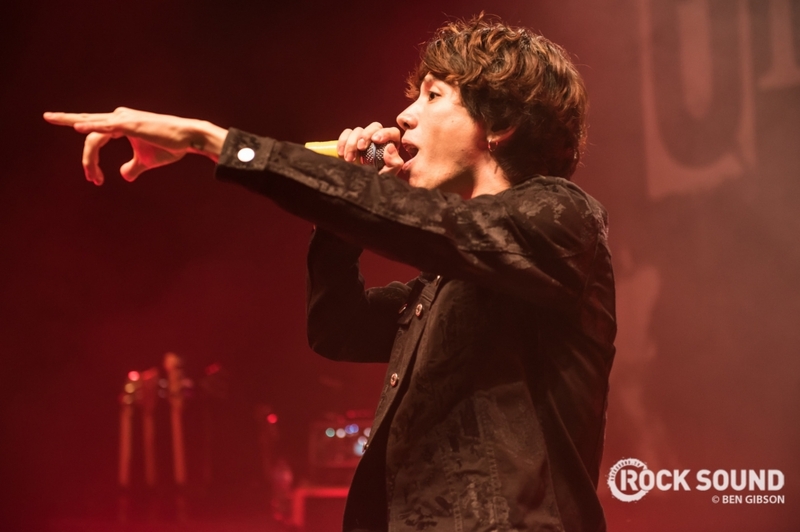 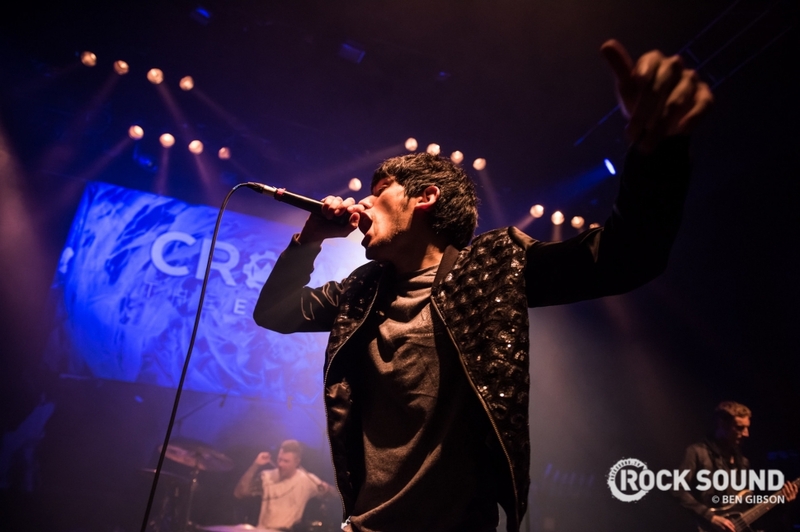 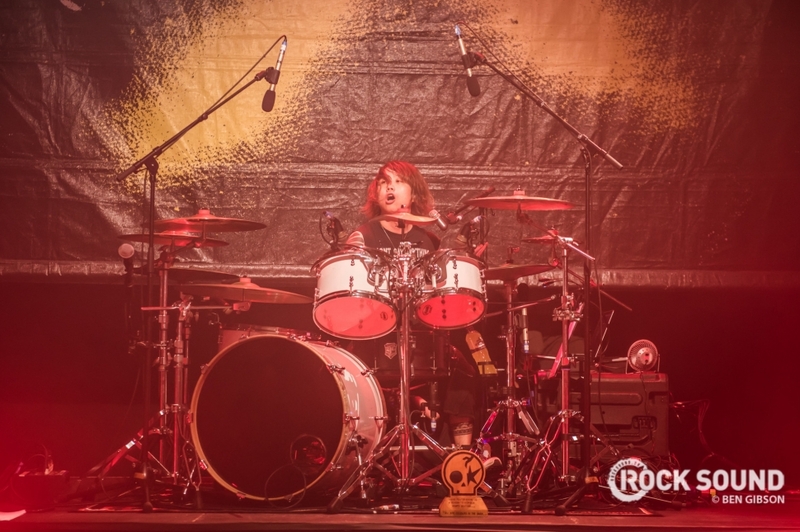 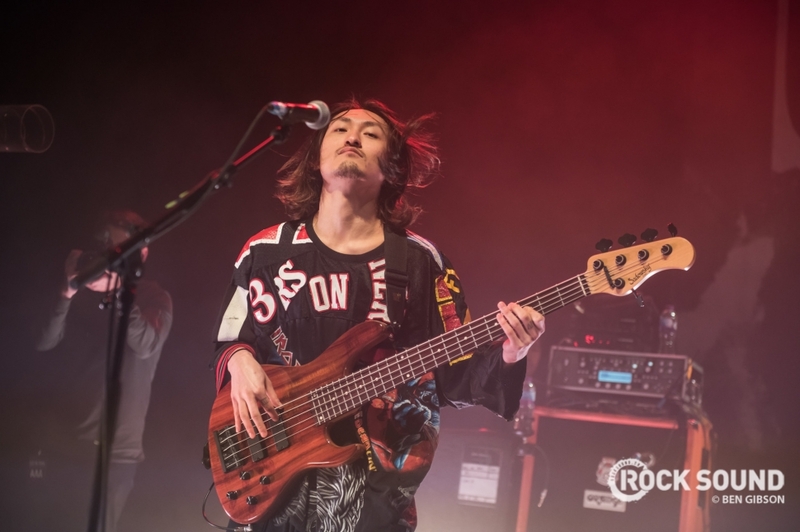 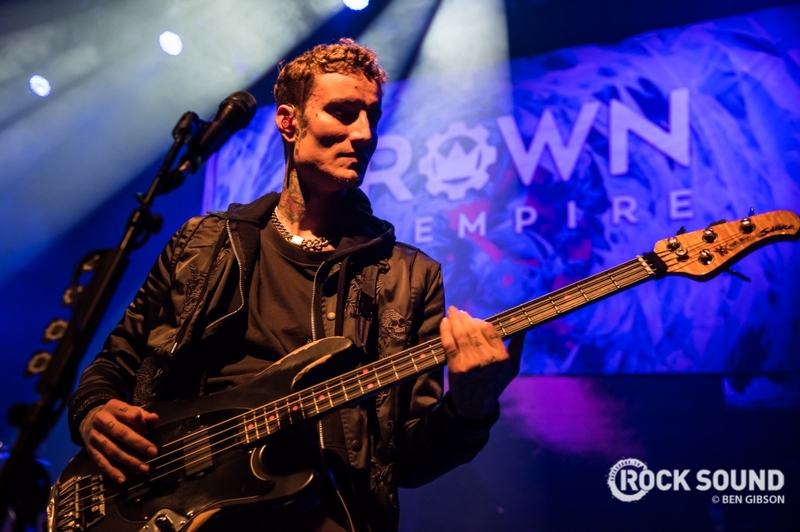 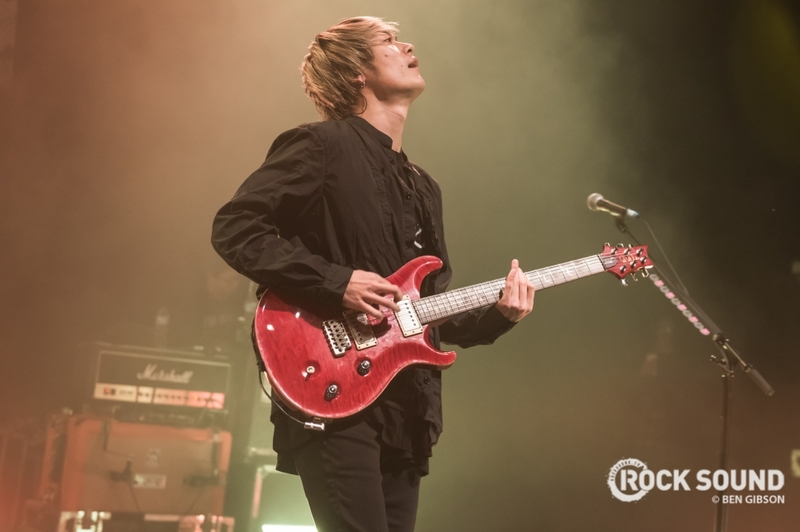 ONE OK ROCK played a sold out show at London's Shepherds Bush Empire on December 13 and it was nothing short of spectacular. 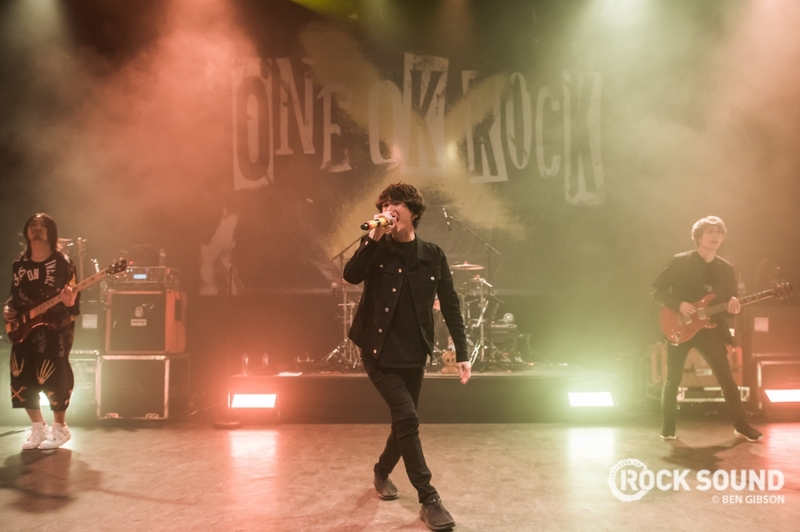 Ben Gibson's photos. 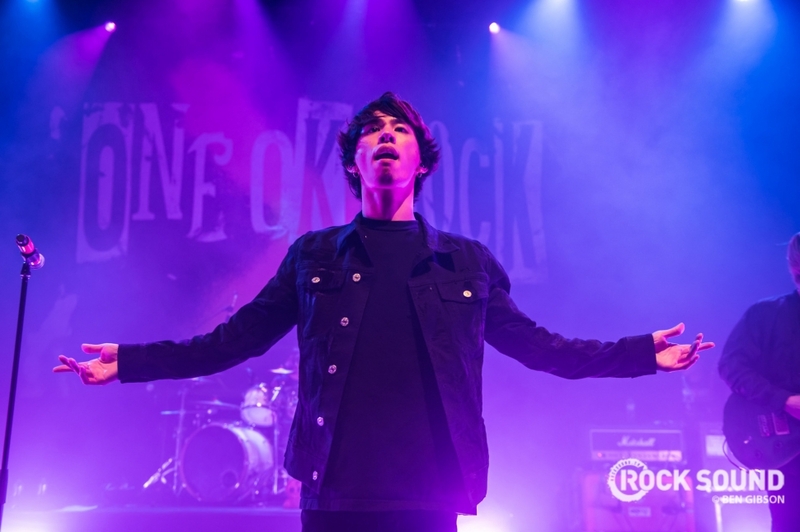 ONE OK ROCK were winners of Best International Band at the first ever Rock Sound Awards powered by EMP. 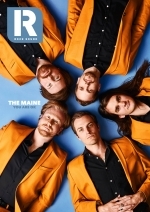 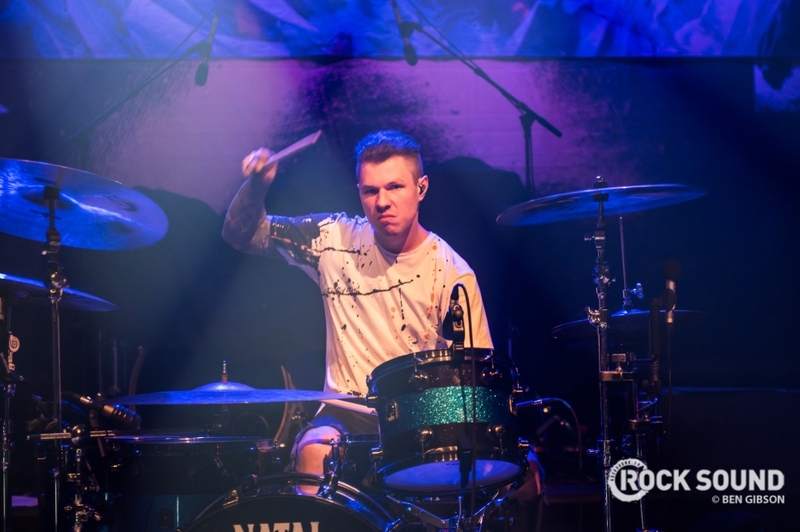 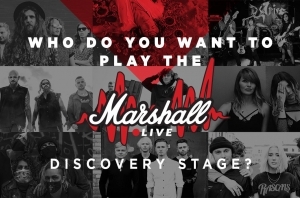 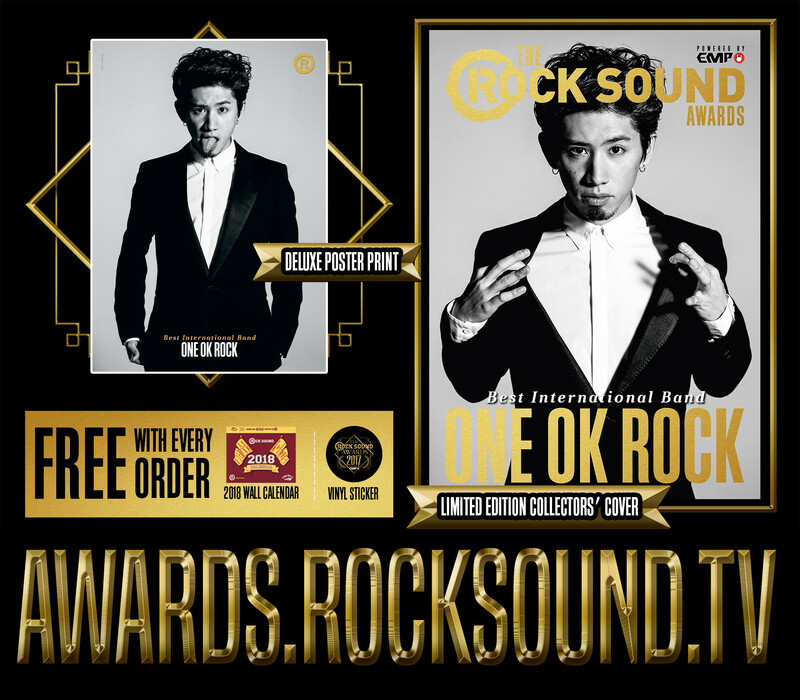 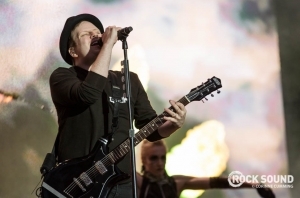 Pick up their very special cover and poster bundle from awards.rocksound.tv!